October 2016 – This is preventive health! 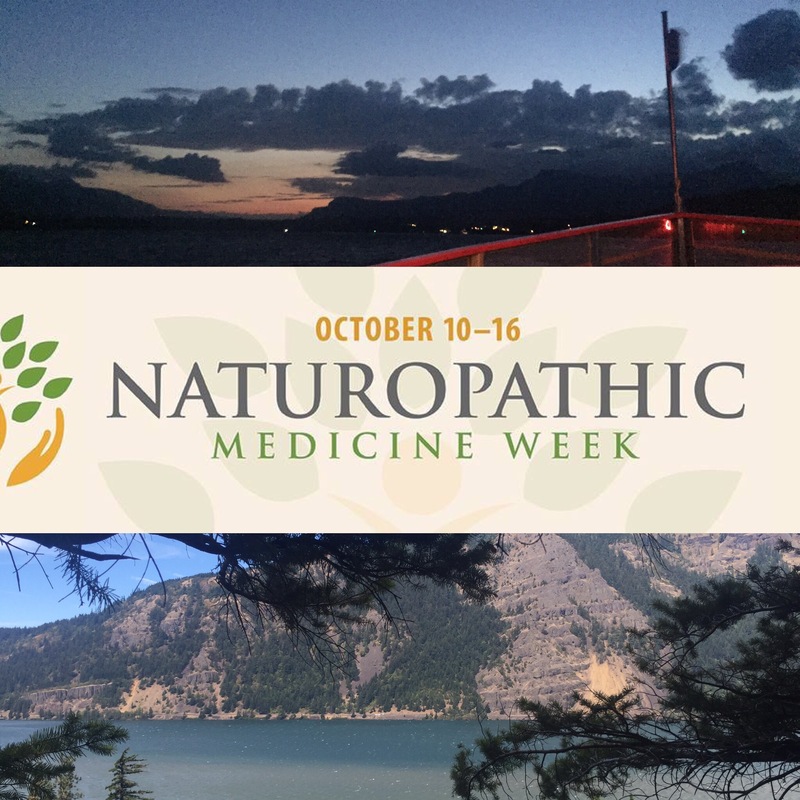 In honor of Naturopathic Medicine Week, I am trying to post a little bit every day about Naturopathic Medicine… what we do, how we do it, and who we are! Today during shift, I was reminded how important it is for us as doctors to look at the whole patient and treat the whole person not just their symptom or their disease. I mean hello people, a person is not just a cough or fatigue, there is more to that story. In fact, treating the whole person is one of six Naturopathic Medicine Principles. How does this look one might ask? Let’s say a person has stomach pain. There are billion things that stomach pain could be ranging from really acute, scary things to other things that are much more benign. All medical doctors (in theory) should be able to ascertain the type of pain and obtain a history about the symptom, do a physical exam, and ideally diagnose the patient with the disease or condition. But sometimes, often times more than we would like to admit, the pain is just pain and we do not have a great medical explanation behind it. What are their stressors? How do they deal with them? What is their lifestyle and environment like? The Naturopathic Physician is allowed the time to look at these underlying lifestyle issues that often cannot be addressed during a quick visit. This allows us to help the person heal themselves and hopefully avoid having to continue treating the symptom over time. Celebrate Naturopathic Medicine Week by sharing your knowledge or experience with Naturopathic Medicine. If you do not know what Naturopathic Medicine is then ask! Ask a local licensed Naturopathic Doctor (they will have the letters ND or NMD behind their name), check out the American Association of Naturopathic Physicians website, or ask me! More to come this week about the profession, who we are, what we do, and how you can access healthcare services!